Whether you fancy hosting a book sale, taking part in our annual Where’s Wally? 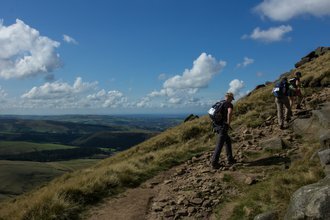 fun run, or challenging yourself and your colleagues to an adventure in the Arctic – there’s something for everyone and we’ll be with you every step of the way! 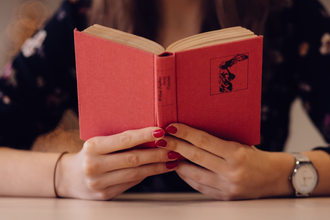 Are you ready to challenge yourself and raise vital funding for the National Literacy Trust? Join our team for this unique cycle challenge! 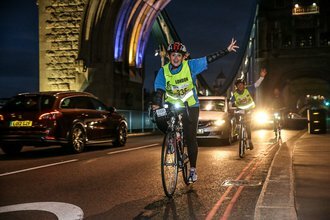 Cycle 50K or 100K through the streets of London at night. 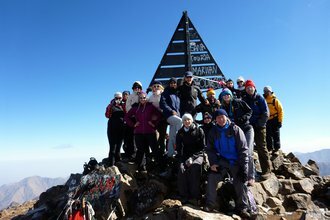 Our Mount Toubkal challenge is a great opportunity to take on North Africa's highest peak and raise money to help us give disadvantaged children a route out of poverty. We have lots of other events you can take part in - find out more. Do you want to support us but don't fancy a challenge event? There are plenty of fundraising ideas to choose from below, or contact us if you have any other ideas. We’re asking book clubs around the country to get together and raise money to help change a child’s life story. 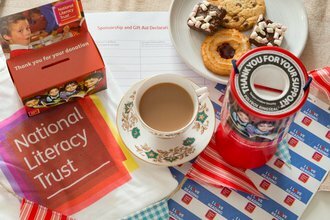 Bring family and friends together to fundraise and celebrate the importance of reading with a National Literacy Trust Books & Bakes event. 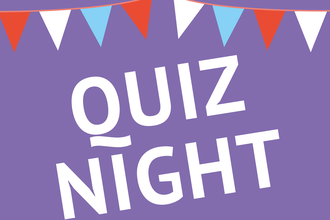 Test the general knowledge of your friends and family, and help us raise vital funds to continue our work. 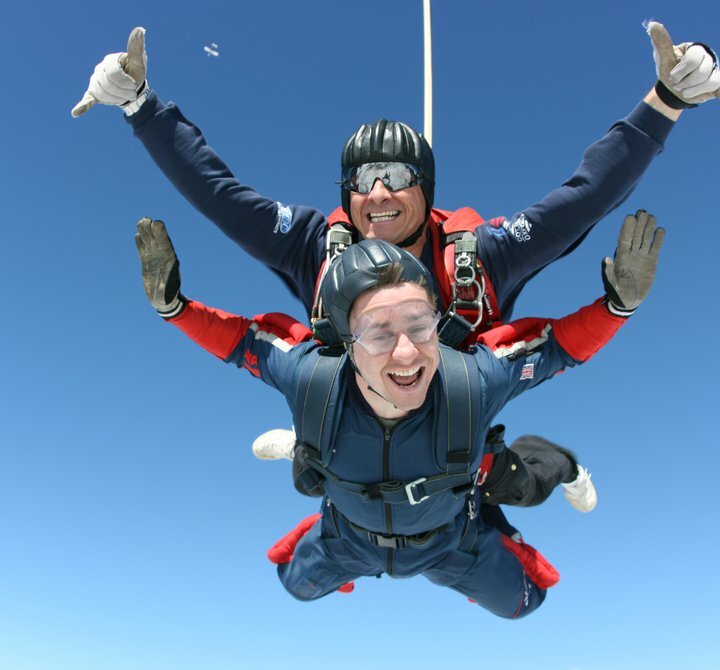 There are plenty of other things you can do to raise money for our work. Tips and ideas to make the most of your fundraising.